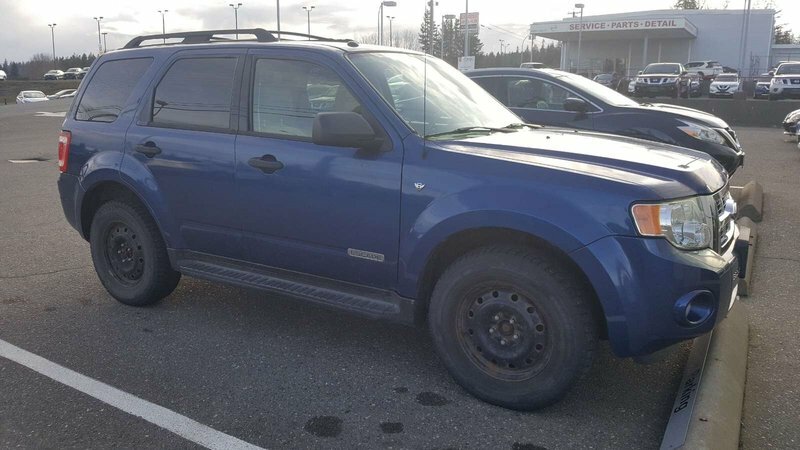 Are you looking for an affordable 4WD SUV? 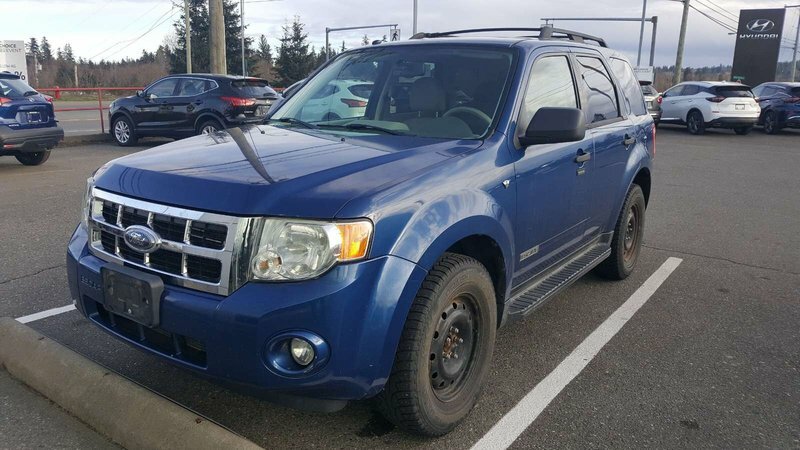 Look at this 2008 Ford Escape XLT! 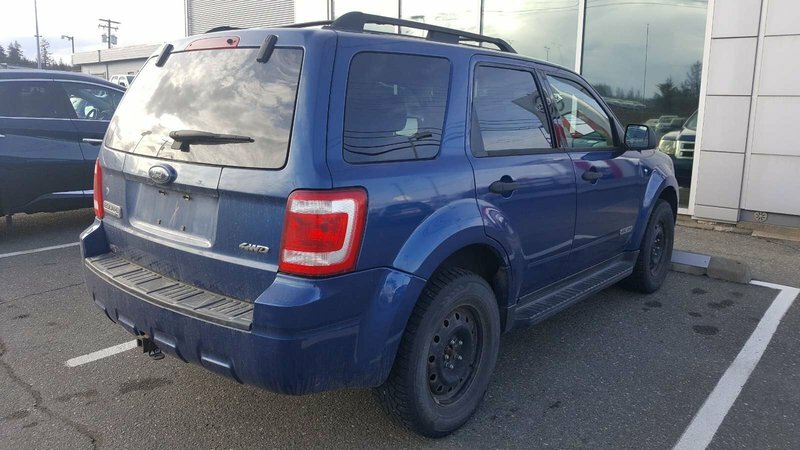 You get room for 5, power windows/locks/mirrors, cruise, AC, and lots more for under 10k!